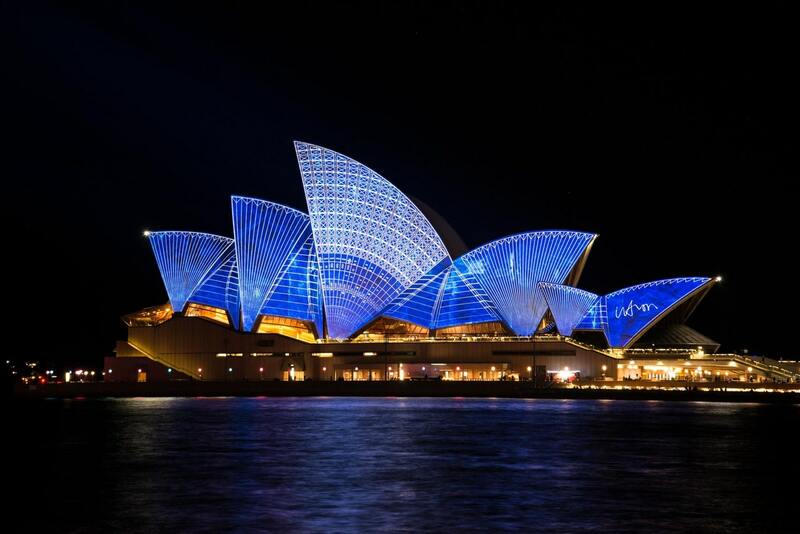 As one of the most popular metropolises in the world, Sydney is a dream city for a great number of worldly souls. Any traveller who has ever visited this dreamy city has probably wished to spend the rest of their lives immersed in its vibrant spirit. 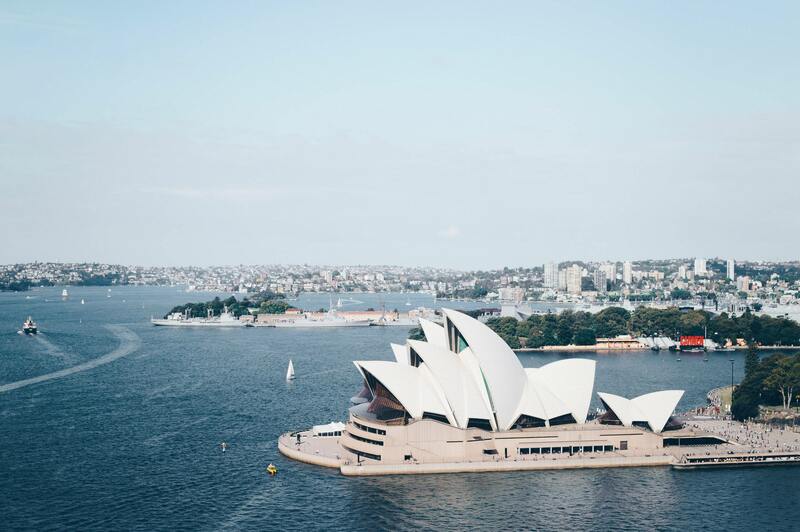 From world-popular attractions to stunning natural beauties, Sydney is the city of many splendours and, over the years, it has become known for its luxurious appeal. The most diverse experiences await anyone who decides to visit Sydney. It’s a place where tranquillity and excitement meet, offering extraordinary experiences and adventures. Owing to the increasing numbers of expats, Sydney has become a place of cultural diversity and an urban metropolis with a unique cosmopolitan vibe. Its streets are embellished with architectural monuments, such as the iconic Sydney Opera House and Harbour Bridge, chic cafés and enchanting restaurants and world-class boutique hotels. And although Sydney has become a symbol of modernity, it still preserves its unique heritage and tradition, especially in its historic suburbs, such as the Rocks. Yet, despite being one of the most vibrant cities in the world, Sydney still offers a unique opportunity for experiencing the authentic Aussie laid-back vibe owing to its natural landscapes and world-class beaches. Bondi, of course, is a name that resonates around the world owing to the alluring, relaxing and luxurious vibe of this beach. As such, Sydney is undoubtedly the city of opportunity, which is why it enjoys such great popularity. It has become synonymous with luxury, promising high living standards and high-end lifestyle to anyone who decides to make it their home. Owing to its unique, glamorous appeal and high-end lifestyle, Sydney has become the perfect city for a luxury real estate. It’s no wonder that an increasing number of both local and foreign investors are allocating financial means to the construction and remodelling of luxurious property in this urban metropolis. In fact, high demand for five-star accommodation in Sydney has brought luxe properties that represent the crème de la crème of the city’s real estate. The luxury real estate market is marked by an increase in boutique hotels that promise glamorous and luxe accommodation options to their guests. 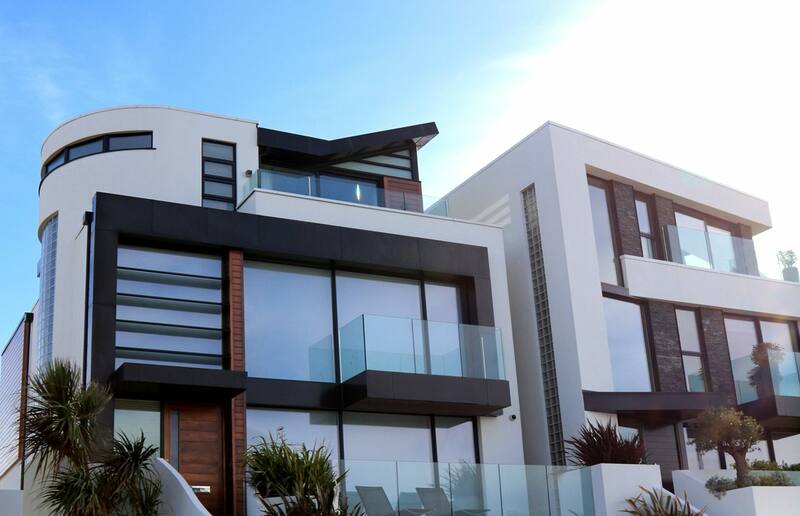 Of course, other types of high-end properties have their place on Sydney’s luxury real estate market, ranging from glamorous beach houses to one-of-a-kind personal properties. Such a luxurious scene has truly enabled the city to live up to the expectations. Sydneysiders want their homes to be unique, to truly feel theirs. This is why they typically opt for luxurious custom home designs. Custom building offers a great level of flexibility and freedom when it comes to designing one’s dream home. 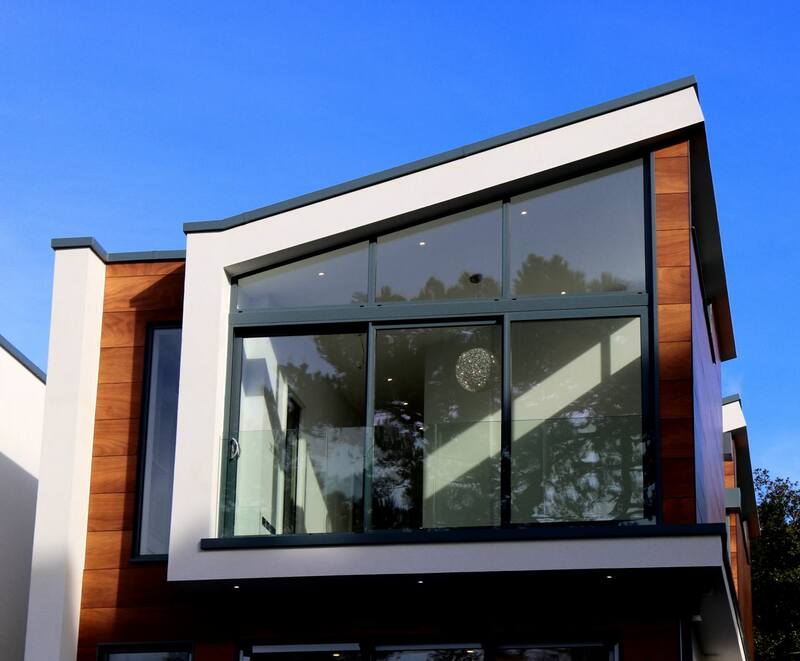 In fact, experienced and reliable luxury home builders in Sydney focus on creating authentic designs tailored to their clients’ needs and preferences. Such individualised approach offers numerous benefits to homeowners, including a world of design options, active involvement in the construction process and others. When it comes to the design of these custom homes, they reflect their owner’s style and personality. Typically, they are a great example of a high-end real estate, enabling homeowners to live in the lap of luxury. The luxe custom homes feature unique modern designs of high-quality to the tiniest details, such as lush finishes. These homes are the perfect option for everyone who wants to design their dream home right in one of the most popular and glamorous metropolises in the world. Sydney’s beachside areas have gone through a major transformation due to the luxury real estate. Suburbs, such as Bondi and Manly, were once rural areas, but now represent some of the most beautiful and glamorous parts of the city. Owing to their boom in popularity and high-end real estate developments and projects, these areas are no longer marked by high unemployment rates and the scarcity of services. Nowadays, these beachside areas are known for their high-quality services and world-class property. Beachside houses with awe-inspiring views of the sea are an embodiment of Sydney’s luxurious vibe. More and more homeowners are investing in luxurious lavish beachside properties in pursuit of better and more glamourous quality of life. In fact, the extravagant lifestyle is the main reason behind the increasing demand for beachside property. Living by one of the world’s most popular beaches is simply the Australian dream. Another popular property design on Sydney’s luxury real estate market is high-end warehouse homes. There’s an increase in demand for these units that are undergoing a major transformation. The increasing popularity of warehouse apartment living has led to record-breaking prices on the luxury real estate market. Old warehouses are transformed into high-profile apartments that feature the enticing industrial design that maintains their authentic spirit. The open, airy ambiance, high ceilings and enchanting industrial décor are the features that give the warehouse apartments authentic character. Furthermore, these properties are typically located in the inner part of Sydney, which makes them quite a convenient option. It’s no wonder that warehouse apartments are highly sought after in spite of their high prices. Sydney is a city like no other, promising exciting adventures, soothing experiences and high-end lifestyle that make everyone want to call it their home. Previous story How to Choose the Best Chain Hoists for Sale?